Before I begin this review I have to commend the author, because there really is no easy way to write about the subject of Black on Black crime. How do you talk about the very real issue of Black homicide rates without pathologizing an entire race? At the same time, one has to recognize that Black homicide is indeed a problem and even though poverty, racism, and decades of neglect by law enforcement play a consistent role in its existence, you can’t “excuse” it either. Even though crime rates have dropped in recent years, the murder rates among Black men remain relatively high. Violent homicide still remains the number 1 cause of death among Black males ages 15-34 in America. Jill Leovy starts off great in this book. 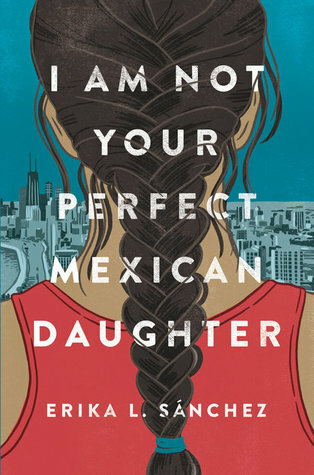 For her setting, she chooses inner city Los Angeles, a city long plagued by Black homicides. 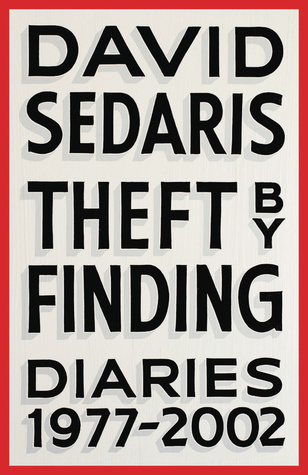 She describes a crippling bureaucracy, as well as homicide detectives struggling for resources–lack of computers and cars, even buying their own “murder books” (binders in which to keep case files). They didn’t even get tape recorders, many detectives had to buy their own. Leovy argues that the LAPD and the entire criminal justice system has not placed a high priority on solving Black murders. This has created a lack of trust in the police among Black citizens, tendencies toward vigilante-style justice, witnesses afraid to talk, and a “no-snitching” culture that makes closing murder cases notoriously difficult. Names go in files to be forgotten, detectives get bogged down with even more cases. 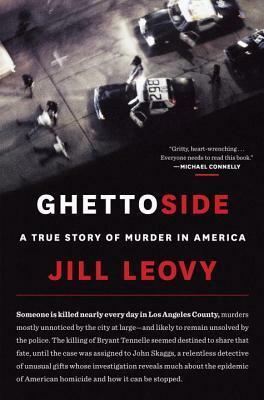 “Ghettoside” is a broad narrative, though it focuses on the specific case of an LAPD homicide detective’s son who was gunned down in 2007 while walking down the street. A long chapter is dedicated to describing his family life and how much of a “good” boy he was (not a gangster, followed rules, etc). You almost have to wonder if the author is following the same kind of rationale that many people feel toward murder victims: an unspoken sentiment that a person’s morally questionable behavior in some way should “justify” what happened to them. Another problem is the large amount of biographical information on not just one but several LA detectives and their careers, which, honestly, I just didn’t care about. It was hard to remember who was who and after several chapters of this I started skipping pages. 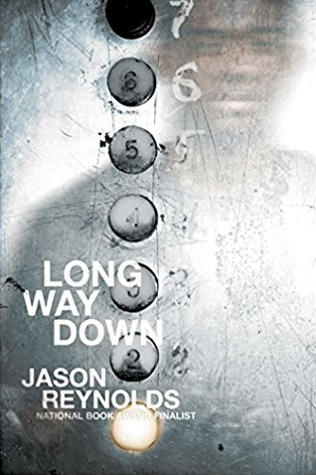 Another problem with this book is that, through the case of the detective’s son, Leovy seems to make an argument that if all cases were solved by dedicated detectives like the one who solved this one, there wouldn’t be any unsolved Black homicides. Well, not really. For one, the circumstances of every case is different and second, you have to revisit the idea that (perhaps) one of the main reasons why this particular case continued to stay visible was because of who the victim’s father was. You can’t take socioeconomic status, which governs so much of our lives, out of the death equation here. Overall, a clunky but ok book for me. 3.5 stars. Thick stick sticky sticking wet ragged wool winding round the wounds, stitching the sliced skin together as I walk, scraping my mittened hand against the wool. 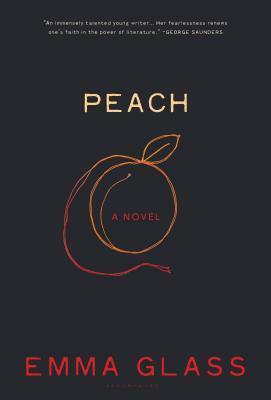 “Peach” is a very short, very violent, and very dark little book. It’s more novella than a novel at less than 150 pages, with a highly artistic, experimental writing style. Some sentences are short, while other sentences run on and on. Some character’s names aren’t capitalized. There’s no punctuation when anyone speaks. And when there’s emphasis (for instance, a character is shouting or thinking aloud), the author uses sTiCkY cApS (uhhh, yeah). Eimear McBride’s “A Girl is a Half-Formed Thing” quickly comes to mind in comparison (the style of which I didn’t care for either) but this book sounded interesting enough to try, so I did. The beginning of this book is a very visceral one–you’re immediately thrust into the aftermath of a young girl’s brutal sexual assault. Shocked and horrified, Peach manages to compose herself enough to walk home and clean herself up. Her parents, way too occupied with one another and a new baby, do not seem to notice at all that she has come home bloody and bruised. The imagery in this section is physically painful and absolutely heartbreaking. In response, Peach chooses to keep her ordeal a secret. She attempts to retain a sense of normalcy by going to school and finding comfort in her boyfriend, Green. It’s all too much, though. Her attacker begins to stalk her and the memories and smells of that night become deeply unsettling for Peach, who begins to have violent fantasies. At about 60% in, the narration became so muddled (stream of consciousness, other goobledegook) that I honestly can’t tell you what happened. The writing style of this book was so confusing that I couldn’t tell between Peach’s thoughts and reality or what was even really happening in the story. And the end (or, let’s say, what I interpreted as the events that occurred at end) was just plain weird. Ewww. 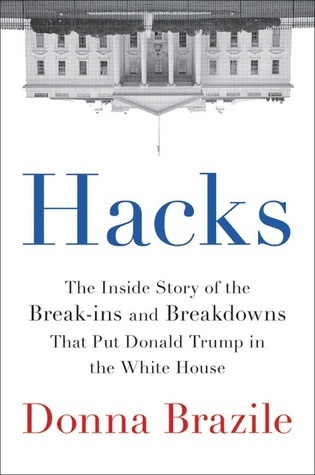 I’m going to give this book 3 stars. In the end, the writing style just wasn’t my cup of tea. 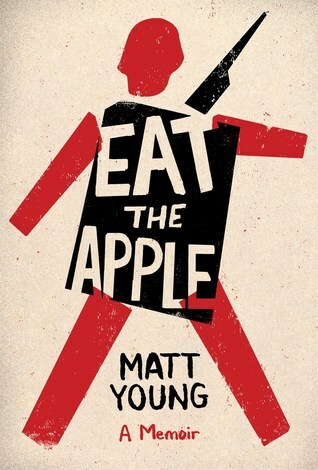 I’d recommend this to readers who aren’t afraid of experimental writing, artistic slants, surrealist material.